What in the %$&# is a Salsify?!? 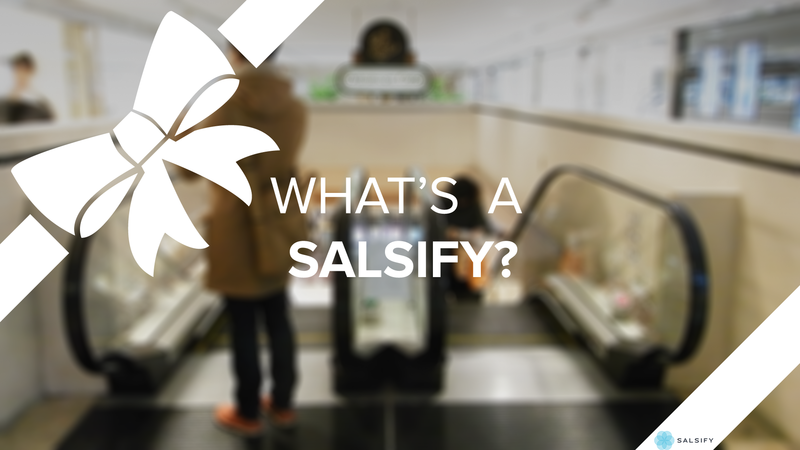 As you celebrate your holidays, ponder the age-old question with your loved ones: What is a Salsify? You'll be surprised the answers we got when we asked shoppers on the streets of Boston. Or maybe you won't.